Over the next few years we will grow a national movement producing over 300 Nurse First pioneers to join a growing alumni network. We will be running 13 programmes every year across England, Scotland, Wales and Ireland. 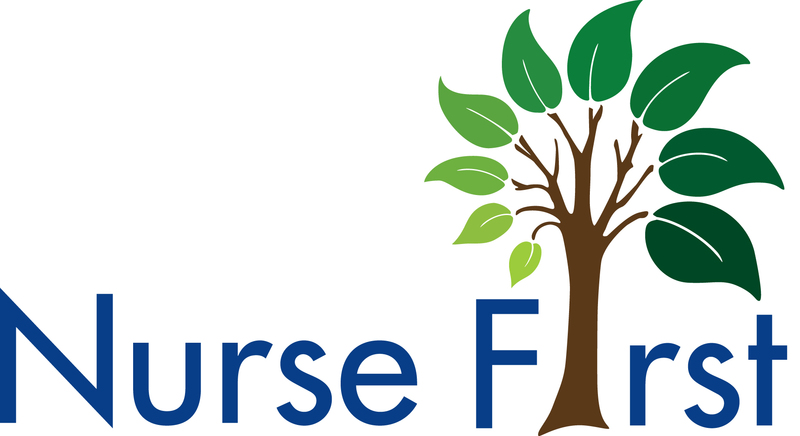 This alumni network of hundreds of Nurse Firsters will not only produce innovative health services themselves but will also support other clinicians to create their own innovations. In this way, Nurse First will be a catalyst for creating innovations across the whole UK.